Welcome to the UAE’s first class Ford service center in Dubai. 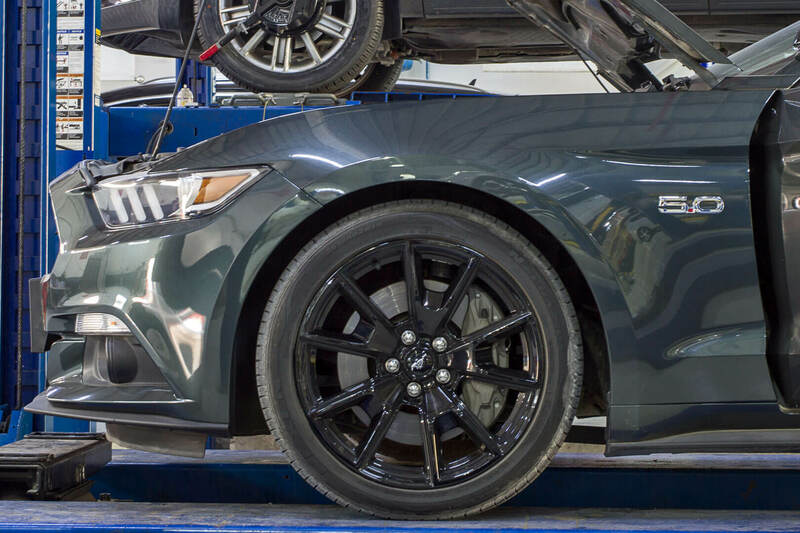 At Zdegree, we believe that from the very first time you enter with your ford vehicle for a service, you will feel the best quality of services. Each time you take your car for services, you will feel the touch of expert care. Your vehicle will be provided with professional maintenance service with your expected budget level. 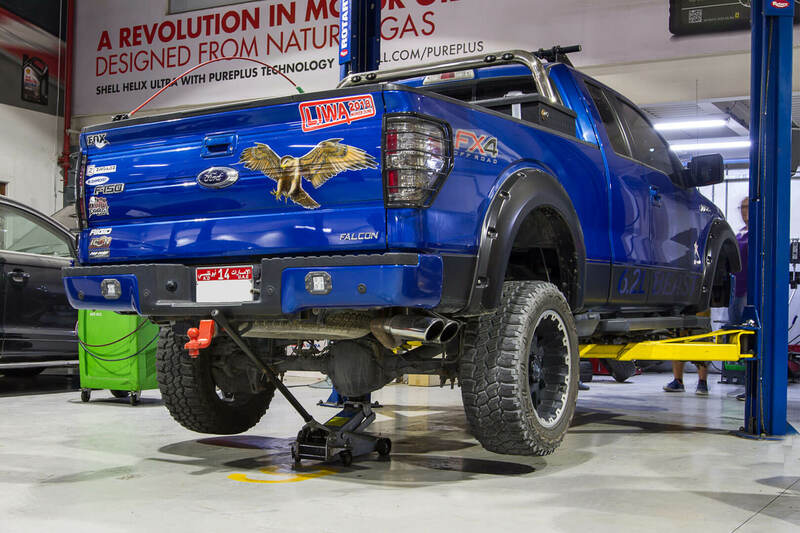 Zdegree offers best Ford service center in Dubai. If there is a mechanical or electrical failure for a reason or in case of accidents or misuse, our experts will be replaced or repaired your Ford vehicle with a short span of time. 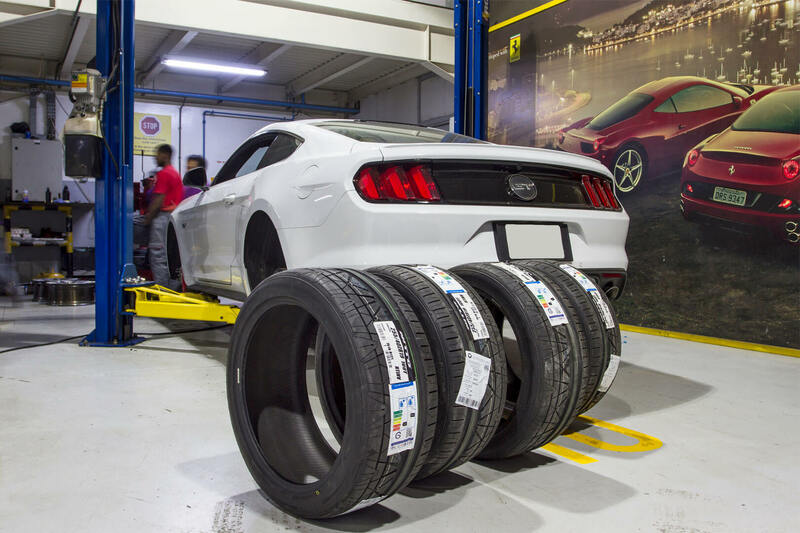 At Zdegree Ford service center in Dubai, we provide service and repairs of Ford Figo, Ford Focus, Ford Mustang, Ford Taurus, Ford Ecosport, Ford Edge, Ford Escap, Ford Expedition, Ford Explorer, Ford Tourneo, and Ford Transit models based on your requirements. Our employees are experts in all ford models and use state of art equipment’s for perfect service. Zdegree provide anytime ford roadside assistance service anywhere in UAE. If your ford vehicle does not start or cannot continue its journey, Zdegree mobile van service specialist will come to your vehicle anywhere in UAE to perform minor repairs and attempt to mobilize your vehicle. If you need tyres, Batteries or any other recovery service for your Ford vehicle, our expert team there with no delay.